Come see our work-in-progress showings! Clowns Ex Machina is developing a new, rip-roaring show to premiere at LaMaMa in Fall 2019. 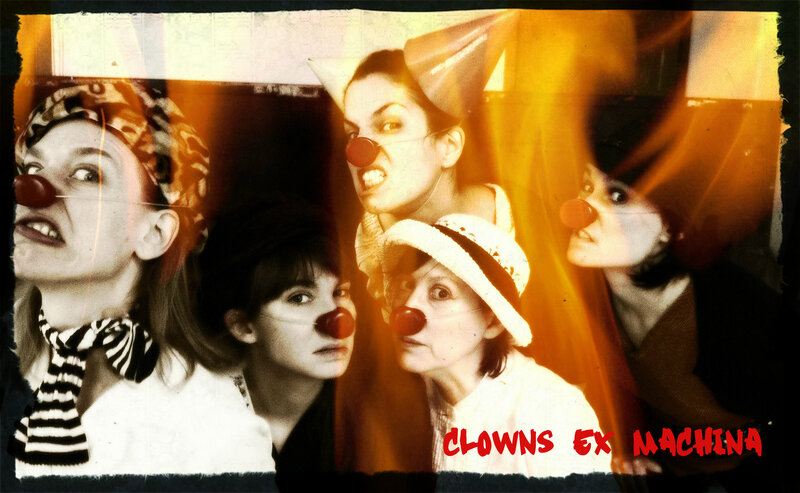 Inspired by legends of “the Bad-uns” – famous female criminals, gun molls, and killers – we examine notoriety, morality, defiance, and the social constraints of womanhood in this brand new clown-theatre work.